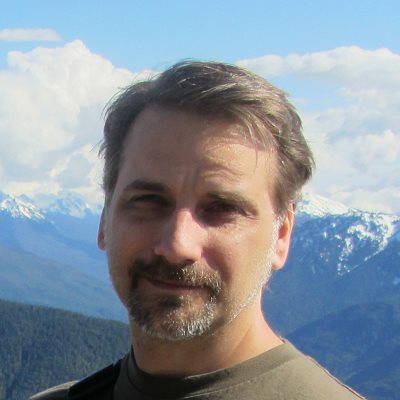 Larry Guger is a Program Manager with the Visual Studio Application Lifecycle Tools team. Larry spent many years working in the industry as a consultant, developer and development manager before joining Microsoft. Larry has a passion for Agile, Lean, and DevOps processes to deliver meaningful software in a timely manner.